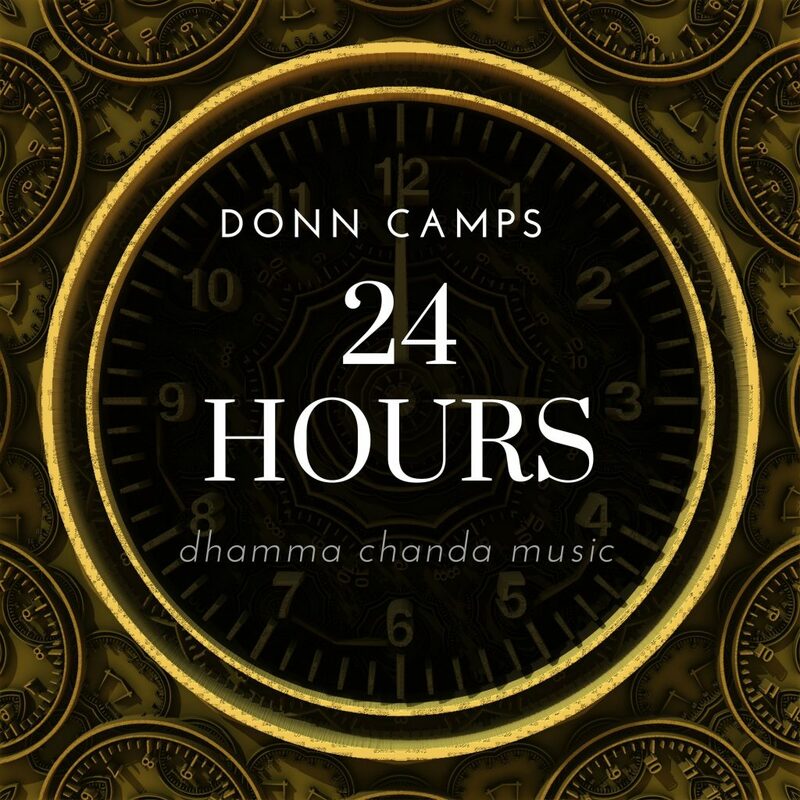 The homie, Donn Camps, has been on fire lately. One after another, he keeps dropping fire tracks that I love. His latest one, “24 Hours” is a vocal strong track that will have you shaking your hips in no time. I love the vibes that this track gives because you’ll find yourself lost in the music and belly dancing. Not going to lie, I was writing this review when I found myself doing it in the chair. I was more impressed with myself being able to do it, but that is a testament on how memorizing this track. I don’t know why you’d be sleeping on Donn Camps, but this should be yet another reason not to. Check out the track now and download it as it is free.